A graphic anthology of tales from the renowned master of the eerie. 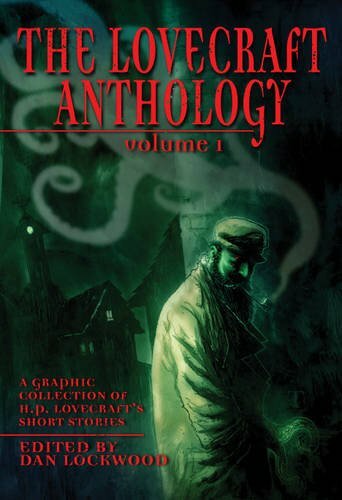 Featuring collaborations between established writers and artists as well as debut contributors, The Lovecraft Anthology Vol.1 showcases Lovecraft's talent for the macabre. From the insidious mutations of 'The Shadow Over Innsmouth' to the mind-bending threat of 'The Call of Cthulhu', this collection explores themes of insanity, inherited guilt and arcane ritual to startling effect. Charting the squirming mysteries of the unknown, Lovecraft's short stories are brought to vivid and malevolent life.